The first step for schools that are interested in participating in the Competency-Based Mathematics program is to Contact the Institute for Academic Outreach by emailing institute@truman.edu or call 660-785-5384. Competency-Based Mathematics is not Dual Credit and Most Closely Resembles Dual Enrollment. In most dual credit programs, teachers follow the curriculum and policies of the institution offering credit. They must have a Master’s degree with at least 18 graduate credit hours in the subject area they are teaching. Their course, textbook, and assessments must be identical to their comparable offerings on campus. Unfortunately, there are many subjects that schools can’t offer as dual credit, simply because they lack the appropriate number of interested students, or their teacher lacks the needed graduate credit required by accrediting bodies and the Missouri Department of Higher Education. In Model 1 of Competency-Based Mathematics, teachers are given a list of necessary competencies, but they decide what to teach and how to teach it in their own classrooms and are free to use as much or as little of the software as they choose in their day-to-day teaching. Students must complete a series of “certifications” on a list of topics before they can proceed to exams. The software and its tests ultimately decide whether competency has been met for the purposes of Truman credit. The computer-assisted portion of the course (for Truman credit) and the classroom course (for high school credit) are functionally separate but complementary. In short, the software is what ultimately delivers the Truman course and grade. 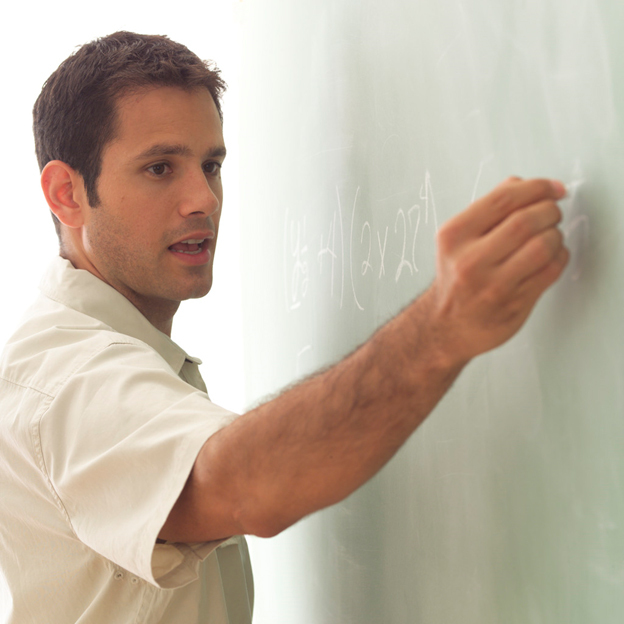 The teacher’s instruction, in his or her own high school class, provides further reinforcement for the course while providing the basis for the high school grade. The only restriction in this model is that teachers must monitor their students taking the electronic examinations, either individually or as a group, as the teacher decides, and allow students who do not pass to retest until they master the material. Teachers must also allow students to retest to improve their grades. Teachers may still give additional assessments as they choose – assignments which count for the students’ high school grades – and may choose whether or not to include the results of the software tests in their high school grades. Thus, the grade for the high school course may be higher or lower than the grade for the college course. In Model 2, students in Competency-Based Mathematics will follow the software entirely with the school providing tutoring as needed. Students must complete required certifications prior to proceeding to proctored exams. A proctor must monitor the examinations for individual students when the computer determines a set of competencies has been met. The proctor must also allow students who do not pass or who want to improve their grades to retest. College credit is granted based on the student’s performance. If a high school wishes to grant credit, they may do so based on the competency established by the students’ successful completion of the tests. DESE permits competency-based credit in its graduation guidelines, just as many schools routinely provide high school credit for “dual enrollment” courses (courses taken on a college campus or online). Dual Enrollment, as practiced in Missouri, consists of programs in which students take college courses on a college campus. They are enrolled both as college students and high school students concurrently. While such concurrent enrollment does exist in this program learning is not taking place physically on the college campus. Our program most closely resembles Dual Enrollment, and most schools refer to our program as Dual Enrollment, Early Enrollment, or Concurrent Enrollment for the purposes of DESE credit for MSIP.